Neem oil is the most useful concentrated by product from Neem tree. 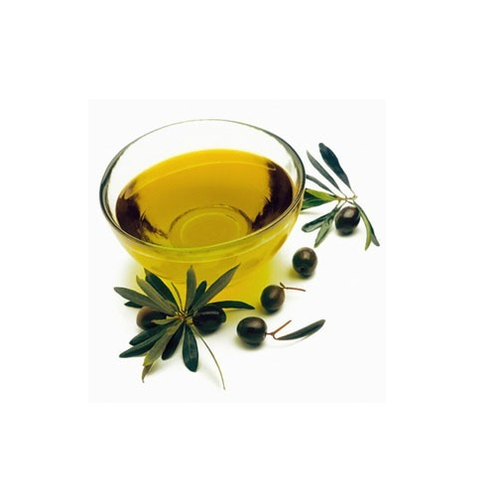 Neem oil has wide application such as natural bio-pesticide and also for body application on animals. In addition Neem oil could be used for therapeutic use in the field of human health care. Neem oil is one of the major ingredients in the field of Ayurveda (details of Neem application on Ayurvedic can be given on specific request). Vats International for the past 16 years, are offering a wide range of chemicals and acids that includes Water Treatment, Textile, Detergents & Soap, Industrial and Cyanide etc. Our range is renowned for various features such as long shelf life, exact composition, precise pH value and high purity level. These are catering to the diverse industrial applications such as printing of books & posters and mining. Our products range includes Liquid Chlorine, Stable Bleaching Powder, Chlorine Gas, Calcium Hypochlorite, Poly Aluminium Chloride Powder, Glacial Acetic Acid, Hydrochloric Acid, Sulphuric Acid, Ultramarine Blue Laundry Grade, Hydrogen Peroxide, Sodium Hydrosulphite 88%, Maize Starch, Sodium Cyanide etc. We procure our raw material from ISO: 9001 & ISO: 14001 certified companies to ensure complete quality range delivered at clients end. We have adroit team of research associate and modern manufacturing unit that plays a vital role in developing range in compliance with international quality standard. Further, our chemicals and acids are exported across the globe including Australia, Dubai, Singapore, Hongkong, U.S.A, Sri Lanka, Netherlands and Iran. "WE ARE ONLY LOOKING FOR OVERSEAS ENQUIRIES"